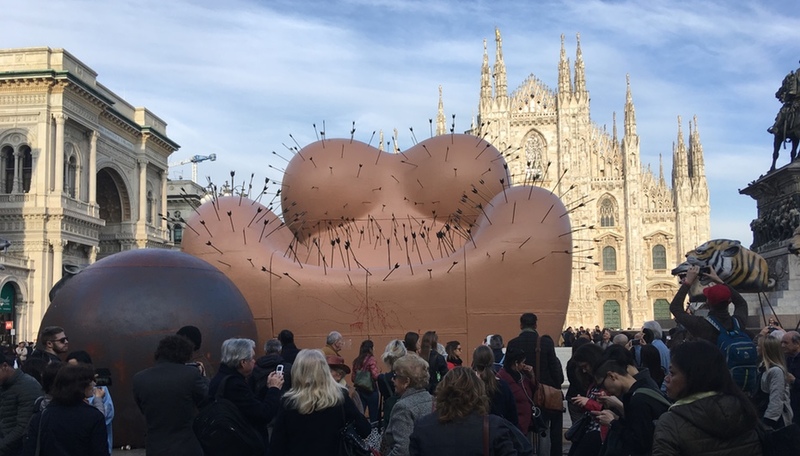 From Broken Nature to mycelium architecture, from Magis’s flat-pack innovation to Starck’s whimsical mirror, and from Rossana Orlandi’s plastic rehab project to the rise of glass, Azure’s editors saw and loved a lot at this year’s Milan Design Week. Here are our 40 favourite moments. This nitrogen ice cream shop, designed by New York studio Aesthetique, keeps its cool with a playful Memphis-inspired interior. 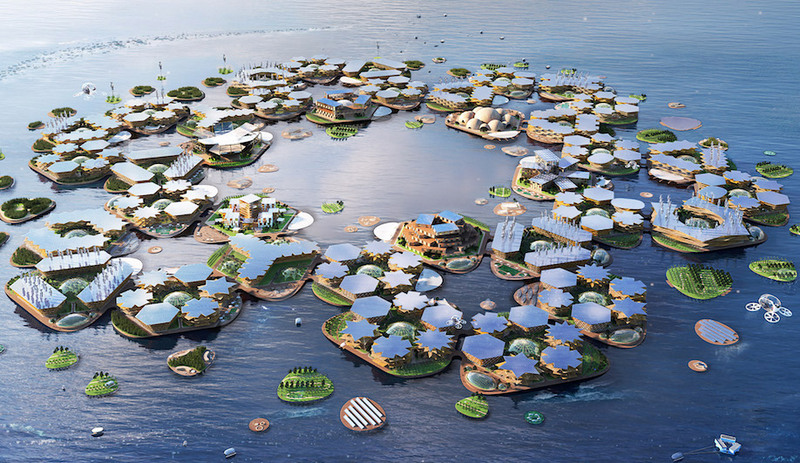 As rising oceans threaten the world’s coastal populations, Bjarke Ingels Group dreams up a model for self-sustaining floating cities. 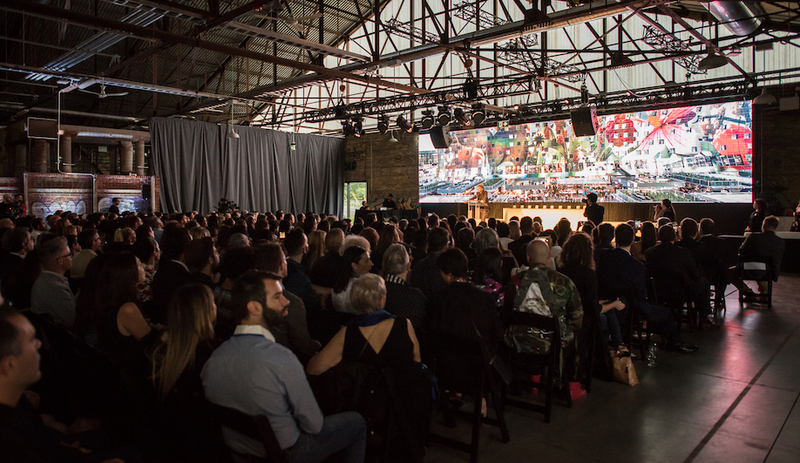 Super early bird tickets for this summer’s AZ Awards 2019 Gala are now available. 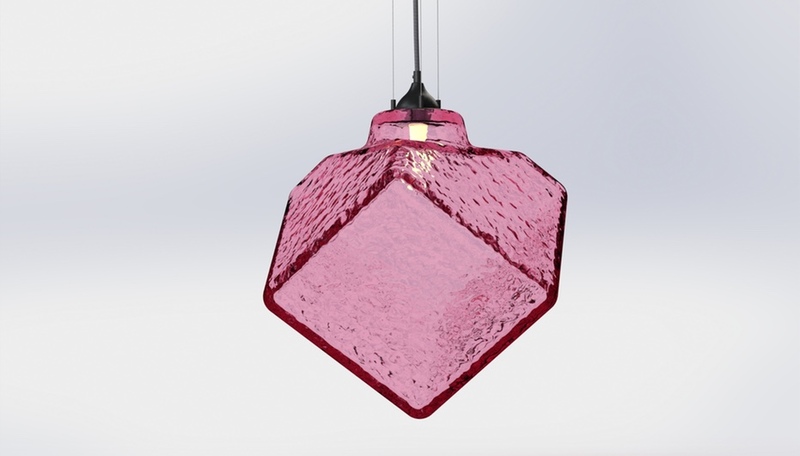 Five fixtures from Euroluce scale up the magical effects of glass. 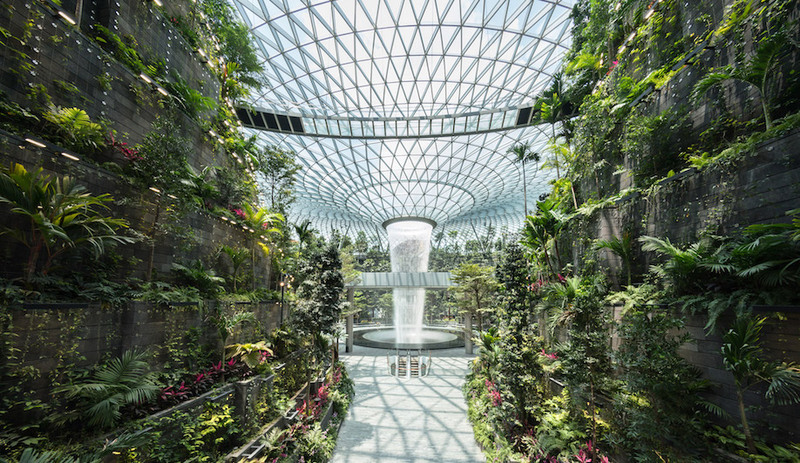 As air travel continues to accelerate, airports are becoming hubs of 21st century life, with ambitious designs to match. 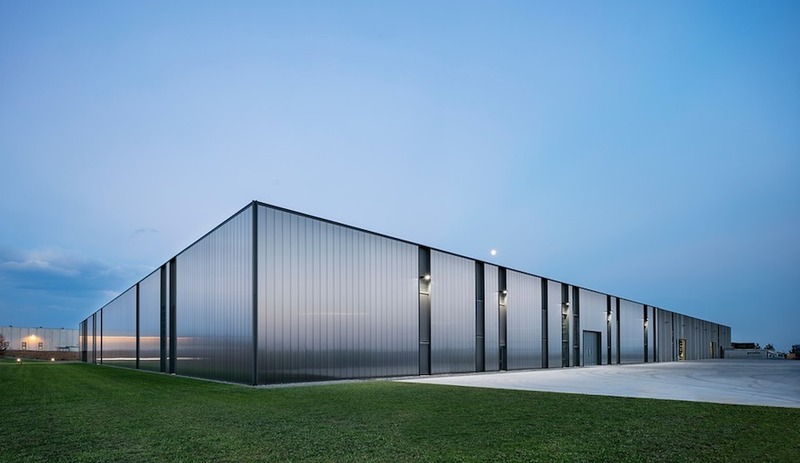 Deftly integrated into its northern Italian setting, the 9,000-square-metre structure is alternately opaque and luminous. 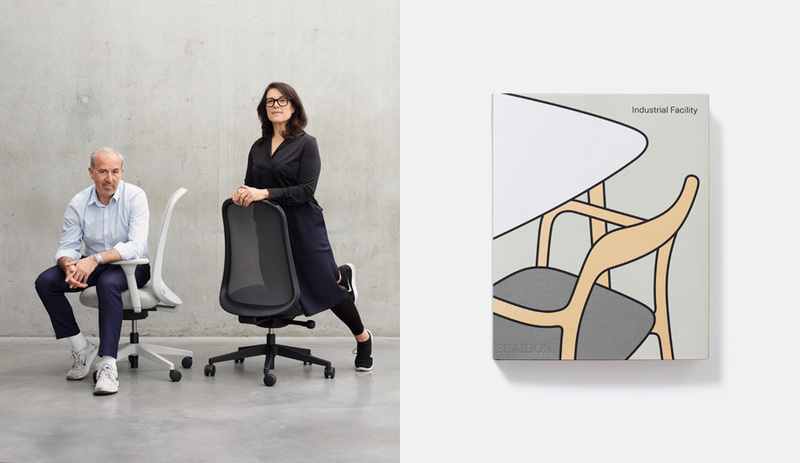 Industrial Facility’s Sam Hecht and Kim Colin talk to Yuki Sumner about what it takes to consistently work with major manufacturers while designing freely and creatively. 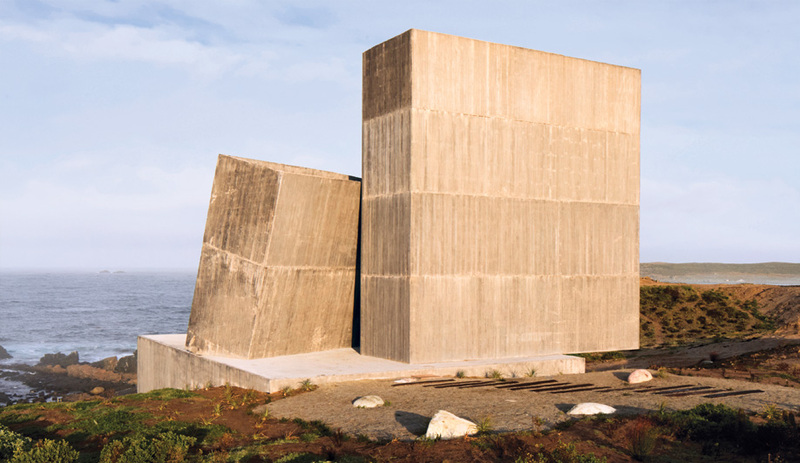 Chile’s Alejandro Aravena reconceives the beach house with a pair of primitive monoliths as rugged and austere as their seaside perch. 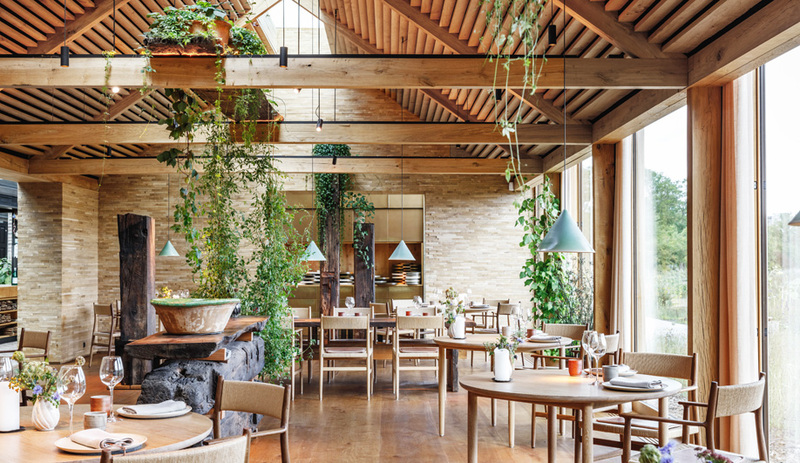 Bjarke Ingels Group and David Thulstrup bring a delightfully warm touch to chef René Redzepi’s new Noma restaurant.